One of the best party series, The Jackbox Party Pack, is making a return this fall on the Switch! Part 6 will once again feature a multitude of various games to play with friends and family. So far the only announced game in the pack is Trivia Murder Party 2. The first one was a favorite of many players, so we expect this one to be a big hit as well! Trivia Murder Party is a deviously funny trivia game where getting questions wrong leads to fighting for your life in a variety of strange and challenging mini-games. Trivia Murder Party 2 is the most frequently requested sequel of all the Party Pack games and it’s finally on its way in Party Pack 6. While most of the game details are still shrouded in mystery, we can confirm that, in Trivia Murder Party 2, the serial killer host has moved back into his childhood home, a Murder Hotel that his family has run (and killed people in) for generations. Like any good (or bad) horror movie sequel the stakes are higher, the surprises are bigger, and the clichés are abundant. 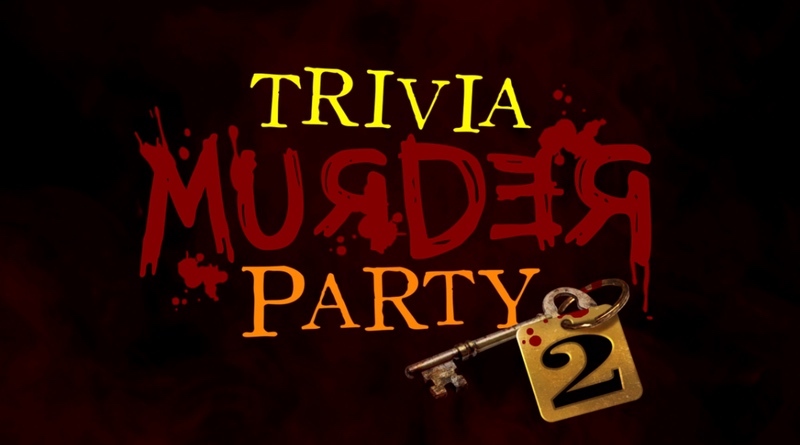 Trivia Murder Party 2 will be included in the Jackbox Party Pack 6, coming Fall 2019 to PC, consoles and major digital platforms. If you want to keep up with future announcements, don’t forget to follow our Instagram, Twitter, and Facebook.